This is a geared motor with encoder. 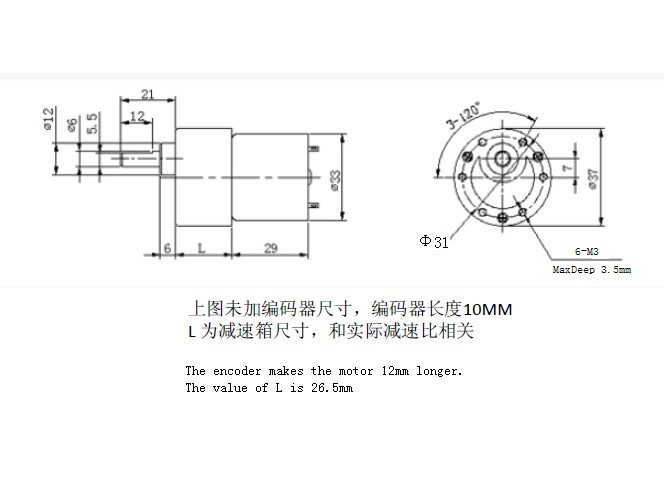 It is a powerful 12V motor with a 131:1 metal gearbox and an integrated quadrature encoder that provides a resolution of 64 counts per revolution of the motor shaft, which corresponds to 8384 counts per revolution of the gearbox’s output shaft. These units have a 0.61" long, 6 mm-diameter D-shaped output shaft. This motor is intended for use at 12V, though the motor can begin rotating at voltages as low as 1V. The face plate has six mounting holes evenly spaced around the outer edge threaded for M3 screws. These mounting holes form a regular hexagon and the centers of neighboring holes are 15.5 mm apart. 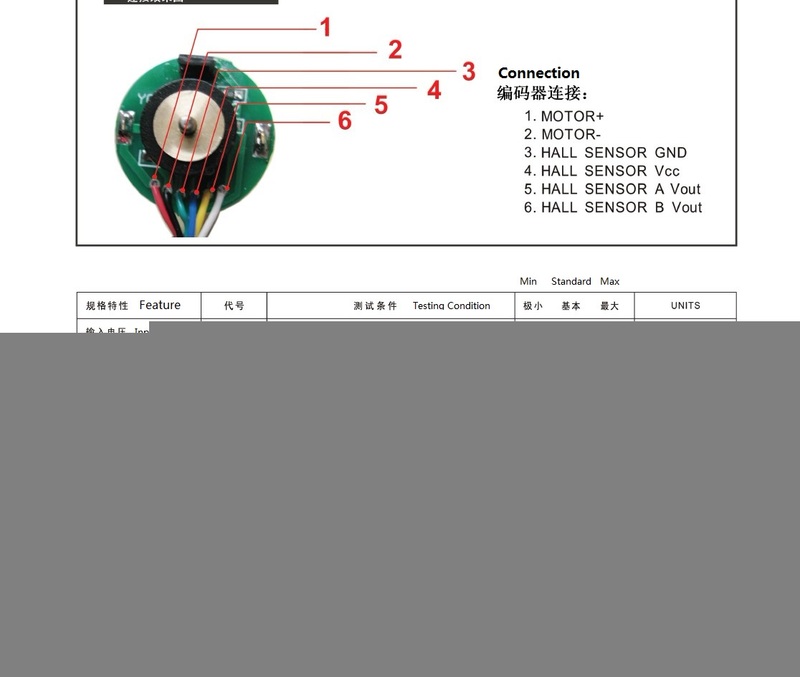 This motor is a great choice for your mobile robot project.